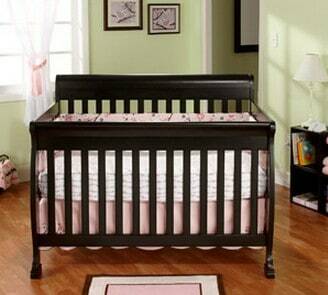 The Baby Mod – Cadence 4-in-1 Convertible Crib is on sale for $149.00 at Walmart.com right now. That's 38% off the list price of $239! Full-size bed conversion rail kit sold separately.